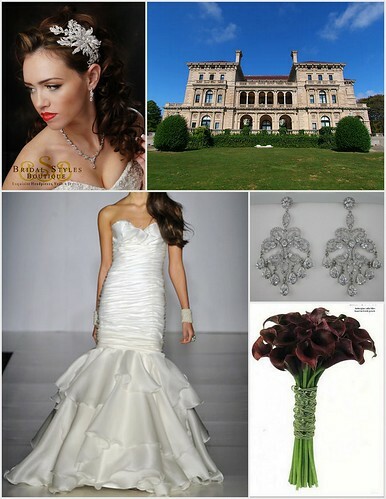 Creating a traditional wedding day look doesn’t mean a bride has to compromise her own style sensibilities! 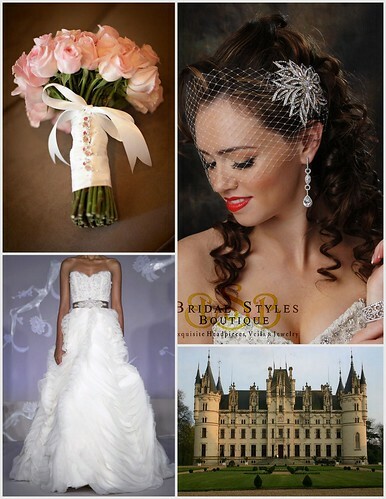 Do you envision celebrating your wedding in an elegant, gracious venue, wearing a classic gown and beautiful headpiece, but are not sure how to stay true to your personality? Remember, It doesn’t always take a full ball gown and regal crown to achieve traditional style (although that’s a stunning look). Classic is all in the details! 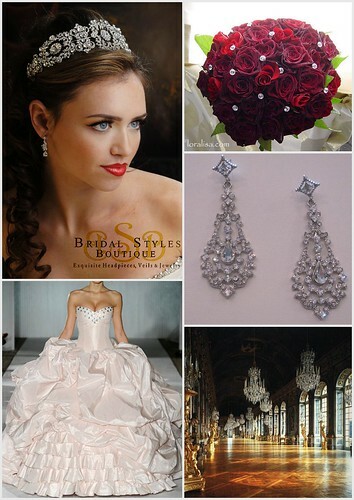 Using some pieces from our new 2011 Spring/Summer bridal accessory collection, we created style boards to show you a few different traditional brides! To find timeless bridal accessories in perfect harmony with your own traditional style, visit us at our New York bridal accessory boutique. 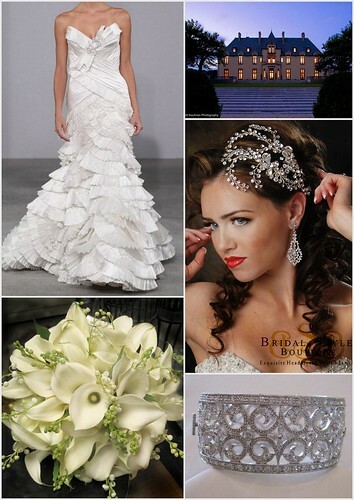 This entry was posted on Thursday, March 17th, 2011 at 10:38 am	and is filed under Bridal Trends. You can follow any responses to this entry through the RSS 2.0 feed. You can skip to the end and leave a response. Pinging is currently not allowed.